In this page we tell you about the best electronic resources to teach in class and how you can use them to enrich your lessons and encourage students to participate in class. Why should you use electronic resources to teach in class? The implementation of ICT in classrooms is a strong trend nowadays, so teachers should be able to adapt to the new times and take advantage of the latest technologies. 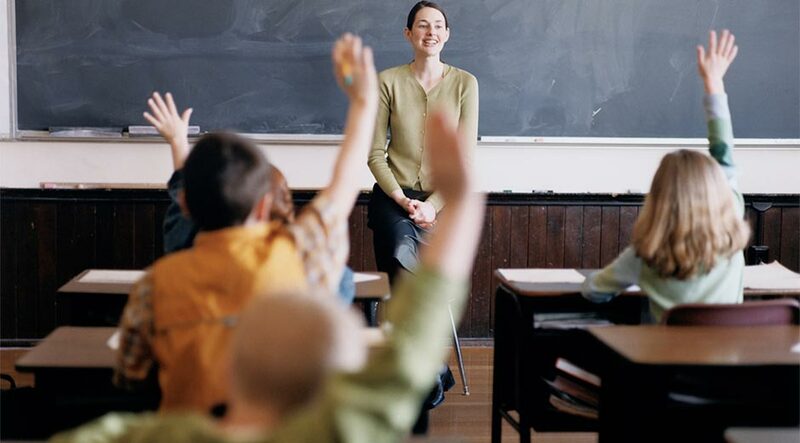 It’s true that the teacher’s role and ability to transmit knowledge orally remains the backbone of teaching, but that doesn’t mean that digital tools aren’t an excellent complement to motivate students to participate actively in class.A combination of online resources and traditional teaching methods can add a bonus to your classes and create a more productive learning dynamic. What are the best resources for education? • Mind maps: They say a picture is worth a thousand words. Although in education this quote is not completely true, sometimes a good diagram may be more enlightening for students than a long explanation. Therefore, you can use the GoConqr mind maps to create attractive and understandable diagrams of your lesson to show in class. In this way students will be able to connect learning points more easily and have a better overall understanding of the subject. • Online courses: supporting oral explanations with an online presentation is an activity that has been implemented in the classroom for years, since it allows the teacher to have a support material. With the online courses from GoConqr, you can also include media resources, such as videos or images, to visually reflect some of the more cumbersome concepts you need to explain. Students can review these courses at home in their own time. •Quizzes: after an entire hour learning new concepts, it is normal that students start feeling fatigue. So during the final minutes of a class you can use GoConqr quizzes to organize games related to the subject. In this way, you’ll be able to assess the level of knowledge of the students and they will be more entertained and energetic by the change in dynamics. • Study groups: cooperative learning is a current trend, so it’s useful to create online study groups on GoConqr with your classes. You’ll give your students an online place where they can communicate their doubts, exchange the resources they create and generate debates. It’s important that as administrator you review the group’s activity on a regular basis to ensure that all activity is purely academic. • Try each tool as if you were a student: you won’t get to understand all the possibilities GoConqr resources offers for your students until you try them yourself. Therefore, you should use them as if you were a student; testing and experimenting in all the possible ways. 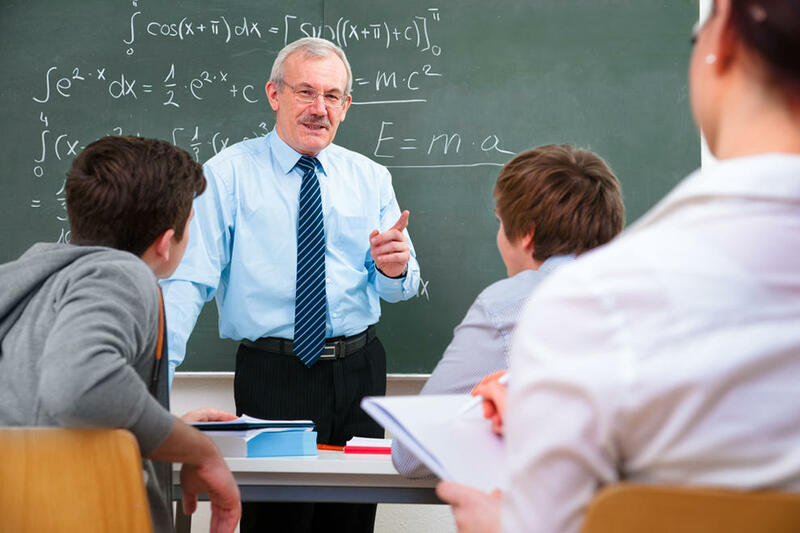 That’s how you’ll be able to teach the students with more precision and solve any doubts they may have, since you went through the same learning process. • Search through the online library: in addition to creating your own resources to teach in class, you can also find content uploaded by other users in our online library. In this way, you can complement your own materials and enrich your lessons with information you might not know. • Go to the existing study groups: at GoConqr you can find several groups for teachers and education specialists, so it’s an opportunity to connect with teachers from around the world and share your academic experiences.